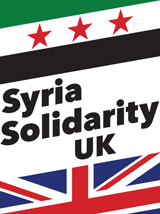 Support The Syria Campaign. 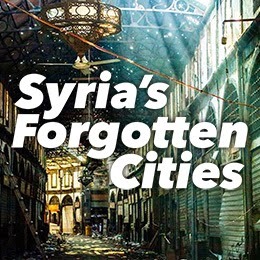 This is an organisation that has proved very effective in lobbying over issues related to Syria: for example supporting an EU embargo on sale of aviation fuel to Syria; pressing for funding of aid for Syrian refugees, and for admission of Syrian asylum seekers to European countries. It also raises support for civil initiatives inside Syria like the White Helmets. Syria Relief – they work with surgeon David Nott whose efforts in providing medical care in the war zones has recently been featured by Channel 4 and the BBC. Watanili – a project that provides educational and recreational activities for children in liberated areas and refugee camps.